The three-floor arts hub is now complete. (SPOT.ph) When the Ateneo de Manila University opened Areté—its newest complex dedicated to arts and innovation—in stages in 2017, we couldn't help but eagerly anticipate what they would reveal next. 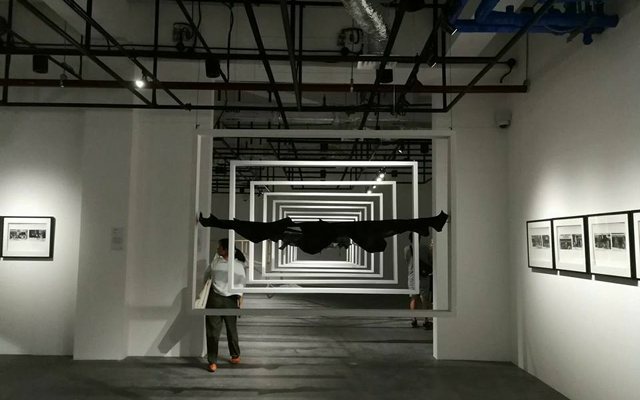 The Sandbox Zone on the third floor of the George SK Ty Learning Innovation Wing launched with an interactive exhibit in October and the Ateneo Art Gallery in the Arts Wing inaugurated the new space with the 2017 Ateneo Art Awards exhibit in December. On February 20, 2018, the university gallery opened all its exhibit floors—completing the three-level art hub—with three shows. The upper ground floor houses the Ateneo Art Gallery's (AAG) permanent collection, which a lot of people were excited about since the previous location at the Old Rizal Library Special Collections Building didn't have much space for a permanent exhibit. 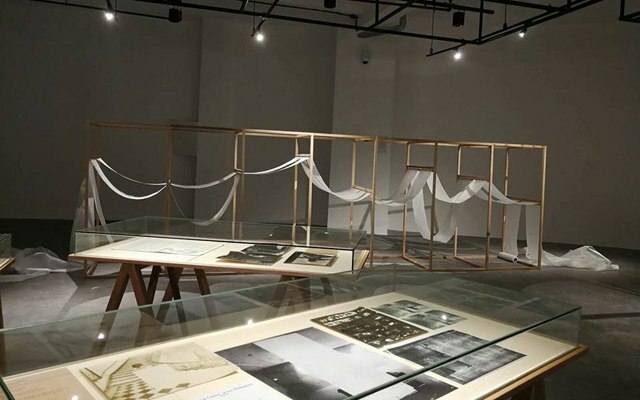 It houses the Mr. & Mrs. Chung Te Gallery, Mr. & Mrs. Ching Tan Gallery, and Ernest & Susan Tanmantiong Gallery—all of which will serve as the university's repository of post-war Philippine modern art, social realist art from the 1970s and 1980s, and other pieces of contemporary art. 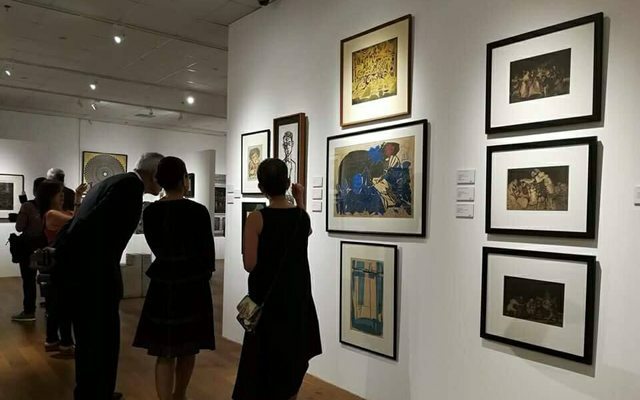 For a whole year (until January 19, 2019), you can check out the exhibit Love It and Leave It: A Legacy of Gifts to the Ateneo Art Gallery, which highlights the role of philanthropy in the growth of the school's art collection. Works within each section will be rotated every year to fully represent all donors and their donations. Wilson L. Sy Prints and Drawings Gallery is dedicated to drawings in pencil, charcoal, pen and ink, and watercolor. It couldn't be more apt that Elmer Borlongan's works on paper from the 1970s are now on display in this space until May 13. 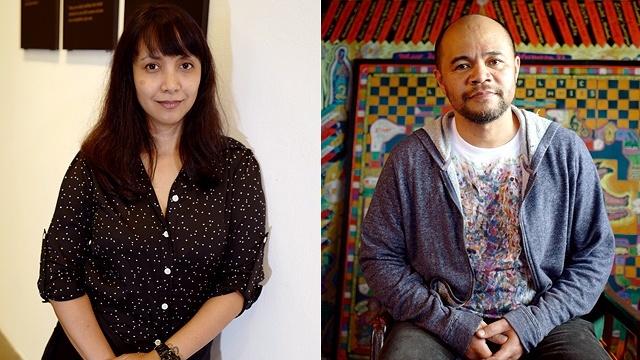 The third floor galleries—the Elizabeth Gokongwei Gallery, Ambeth R. Ocampo Gallery, and Alicia P. Lorenzo Gallery—are focused on holding AAG's new program series titled "Philippine Art by the Decade." In this set-up, a guest curator will be invited every year to organize a period-based exhibit. 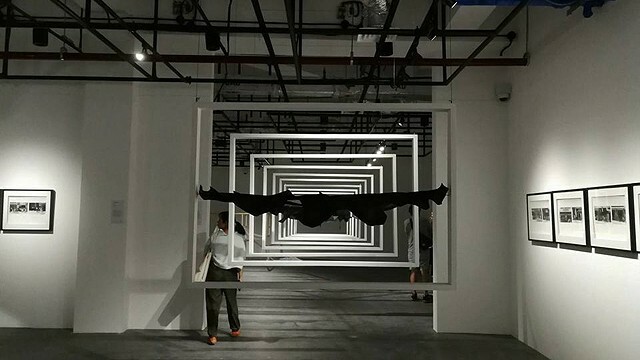 Ringo Bunoan curates the inaugural edition with a show that focuses on art practices in the 1970s. 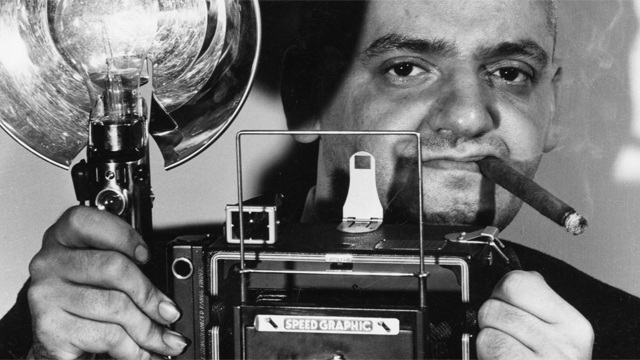 The 70s: Photographs, Documents, and Objects runs until July 2. The Ateneo Art Gallery is at Areté, Ateneo de Manila University, Katipunan Avenue, Loyola Heights, Quezon City. It is open from Tuesday to Saturday, 9 a.m. to 7 p.m.; and Sunday, 9 a.m. to 5 p.m. For more information, visit Ateneo Art Gallery's website.